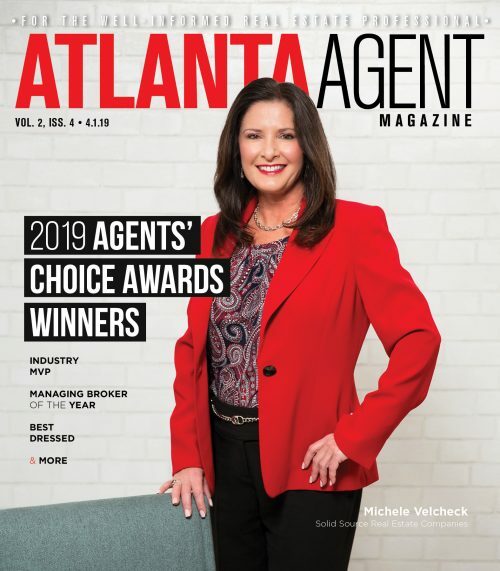 Paulette Alves has joined Engel & Völkers Buckhead Atlanta as a real estate advisor and new homes specialist. Alves specializes in residential new home communities throughout Atlanta. Alves entered the world of residential real estate more than 20 years ago. 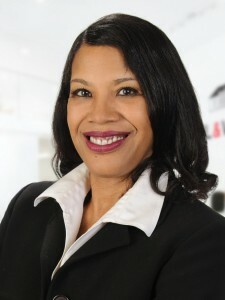 She has successfully sold and managed more than 50 communities in the Metro Atlanta area. “I bring a wealth of experience to the table, having worked grand openings and close-out communities with both national and local builder partners,” Alves said. As part of the builder developer services team, Paulette will help develop sales and marketing campaigns, marketing materials, signage and sales management strategies. 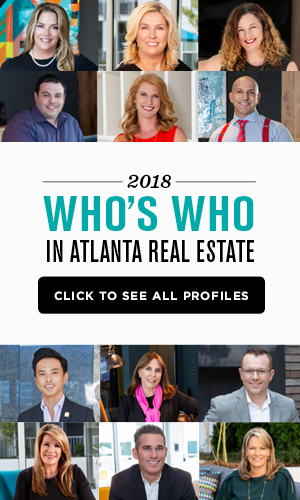 She lives in Stone Mountain with her husband and three sons, and is an active member of the DeKalb Board of Realtors, Women on Course and the Atlanta Association of On-Site Agents; she also volunteers with Habitat for Humanity.